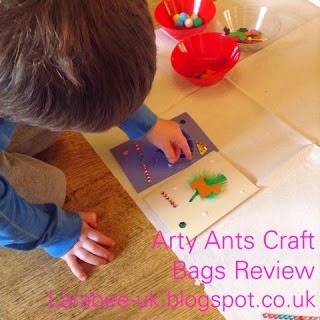 This week, we've got a review of great Arty Ants party bags. 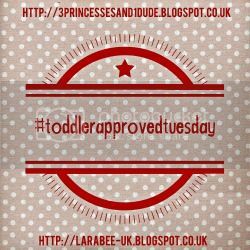 There's no post from Becky this week as she's pre-disposed but she'll be back with a vengence next week! 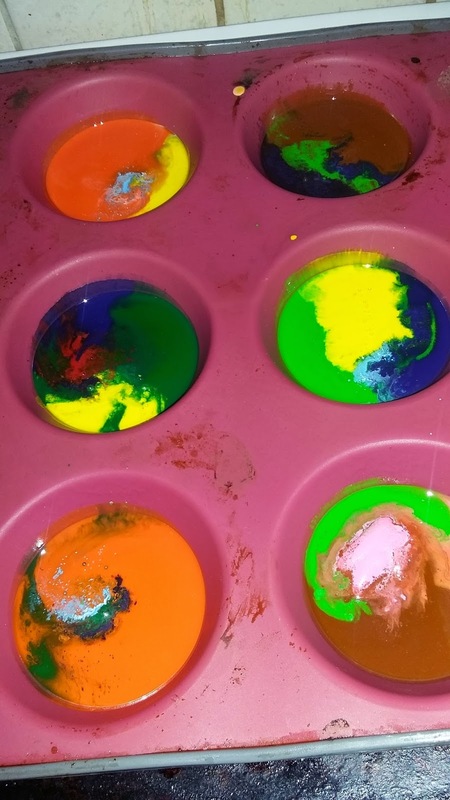 I've always wanted to know if the homemade rainbow crayons work, and Laura over at Life with baby kicks showed us that they work perfectly! I love this! And these awesome plasters from Cookies and Cwtches are fabulous. I cannot wait to get some of these! Lina is also running a competition to win some so pop over and have a look.